Future Stars Rising Stars from Filmcrush on Vimeo. Future Stars Rising Stars Day Camp offers a multi-sport experience to nurture our youngest campers ( grades k -2) as they enter the world of athletics and life. 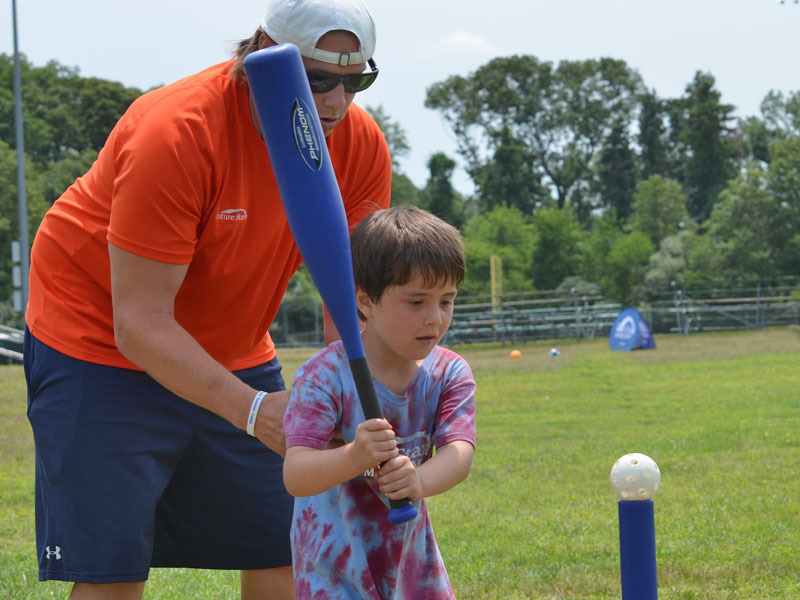 Campers participate in an age-appropriate program covering fundamental skills of the ‘core’ sports, as well as enjoying additional activity periods where creativity, education and character development are the focus. Rising Stars campers also receive instructional swim periods designed to build both confidence and competence in the water. 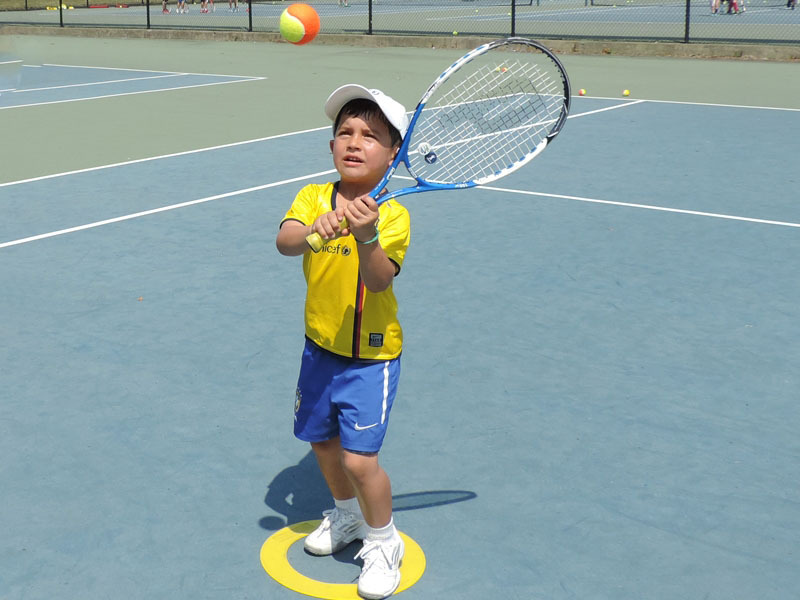 Campers receive training and instruction from experienced coaches with a focus on techniques and fundamental skills. Progressions are made based upon level, with campers receiving individual attention and positive feedback. Campers then move into matches and modified scrimmages, as coaches look to work with them as they apply the skills in a game setting. Soccer - Technical sessions focusing on primary skills of dribbling, passing and receiving. Basketball - Technical sessions focusing on ball-handling, dribbling and passing. Baseball/Softball - Technical sessions to focus on throwing and catching, hitting and game movement. 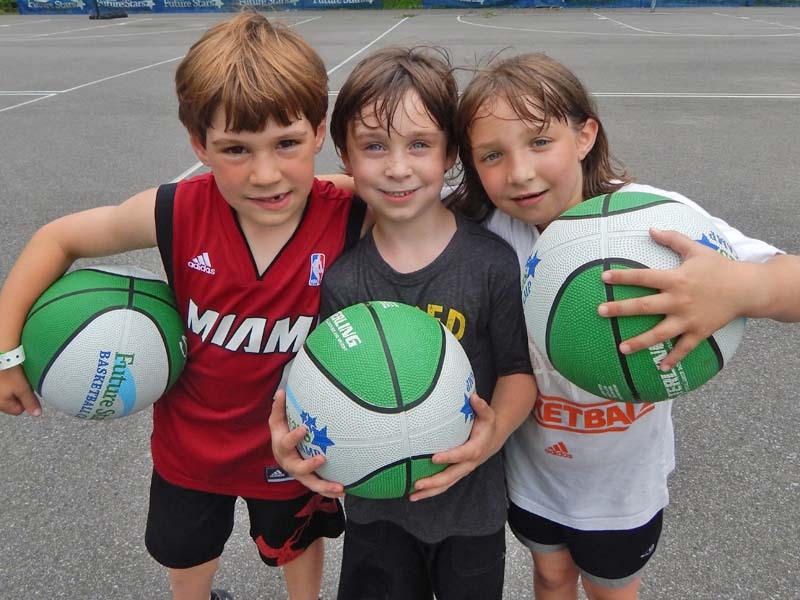 Campers participate in a variety of activity periods with options for 'Creative Learning' and 'Recreational Sports' available based upon individual campers preference. Creative Learning - Activities are overseen by certified teachers ranging from Arts & Crafts, Educational Workshops, Music & Songs, Performing Arts, and more! Recreational Sports - Activities are overseen by experienced coaches ranging from GaGa Ball to Capture The Flag to Kick Ball to Dodgeball to Nukem, and more! Rising Stars offers a fun-filled total swimming program featuring instructional and recreational time in the water. 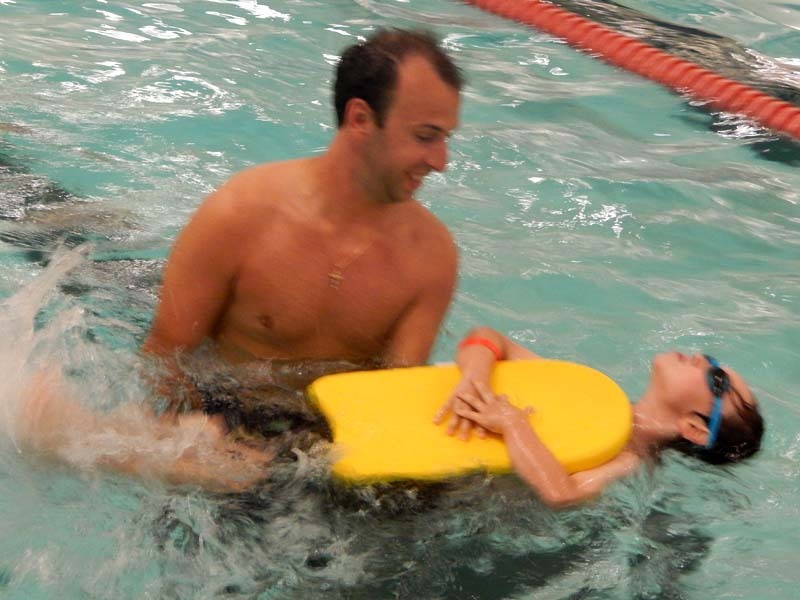 Our certified Water Safety Instructors and licensed coaches are trained to help children enjoy and master the water.